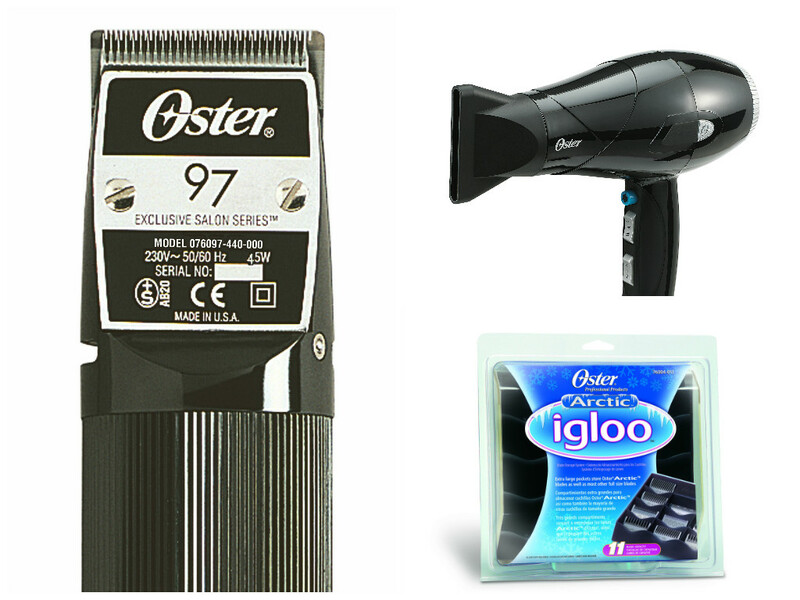 You are at:Home»Comps & Promos»Win a selection of Oster Professional Products worth over £220! Since 1924, Oster has been producing high quality, value-for-money hairdressing clippers and trimmers manufactured in the United States. 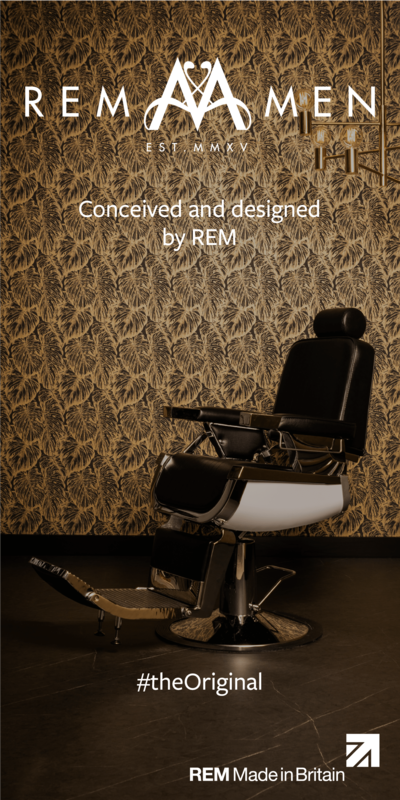 The Oster range includes models which cater for all professional needs from the hairdressing trainee to the most discerning stylist who demands the very best. A worldwide reputation for clippers of exceptional quality has been founded on the success of the Oster motors and the precision-ground Oster blades. The cryogen-x blades (97-60 blades only) are manufactured with a revolutionary tempering process technology, which means that they not only start out sharp but they stay sharper for longer. Oster has teamed up with Modern Barber to give you the chance to win a selection of Oster Professional Products worth over £220! 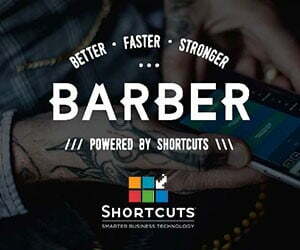 This includes the famous Oster 97-60 Heavy Duty Clipper which is the ultimate rotary motor barbering tool for powerful clipper-cutting all day long. An Oster 3500 Pro Hairdryer and Igloo Blade Storage Case are also included with this fantastic prize. Just email your answer to marketing@denmanbrush.com by 5pm on 31st March 2016 including your full name, shop name and postal address. Correct answers will be entered into the prize draw. The winner will be chosen at random. Which year was the Oster company founded? For more information on Oster, please visit www.denmanpro.com or call 0800 262509.